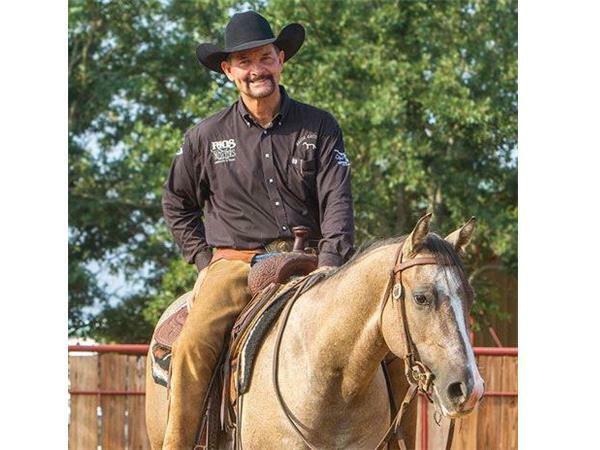 RANCH HORSE VERSATILITY World Champion MIKE MAJOR explains this exciting sport as he visits on SADDLE UP AMERICA! 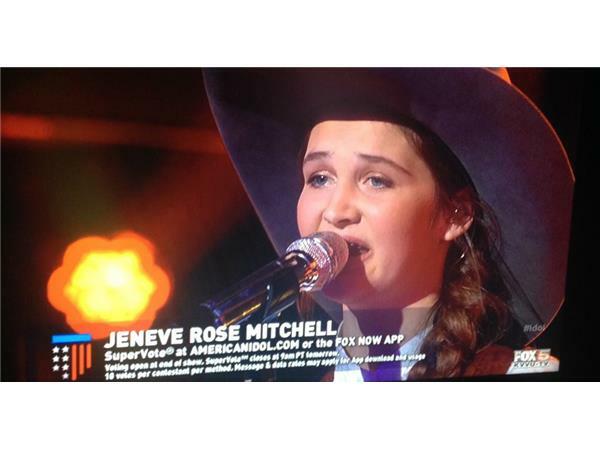 As one of the top 14 contestants in this season of American Idol, Jeneve Rose Mitchell travels the United States performing music. In 2013 she won the Western Music Association’s award of the year for Best Harmony Duo along with her dad. and in is a nominee this year for WMA's Crescendo Award. Jeneve has been singing and playing the fiddle since she was a toddler, and now plays an array of stringed instruments. 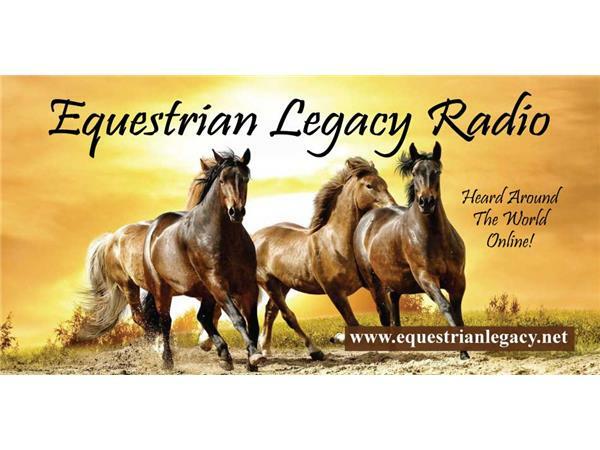 Her unique incorporation of instruments into music makes for a show that not only provides you with some of the best western music available, but also an entertaining and refreshing look at western music.